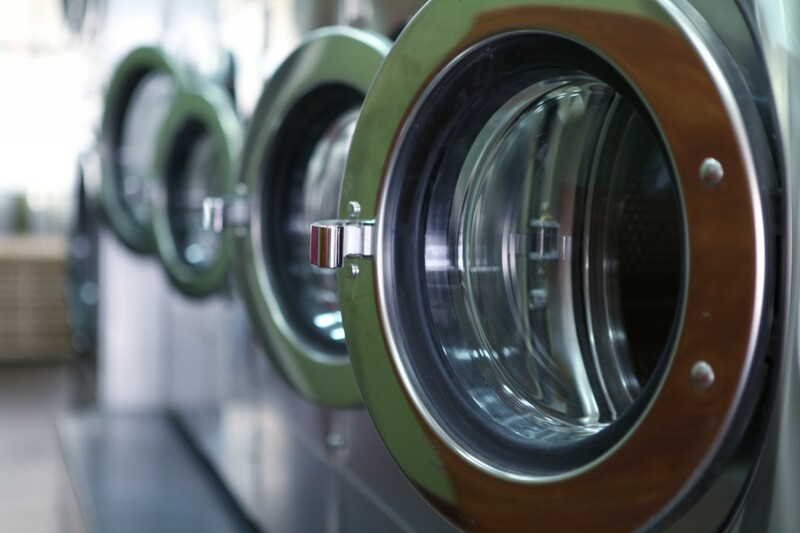 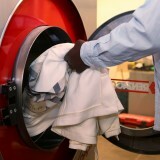 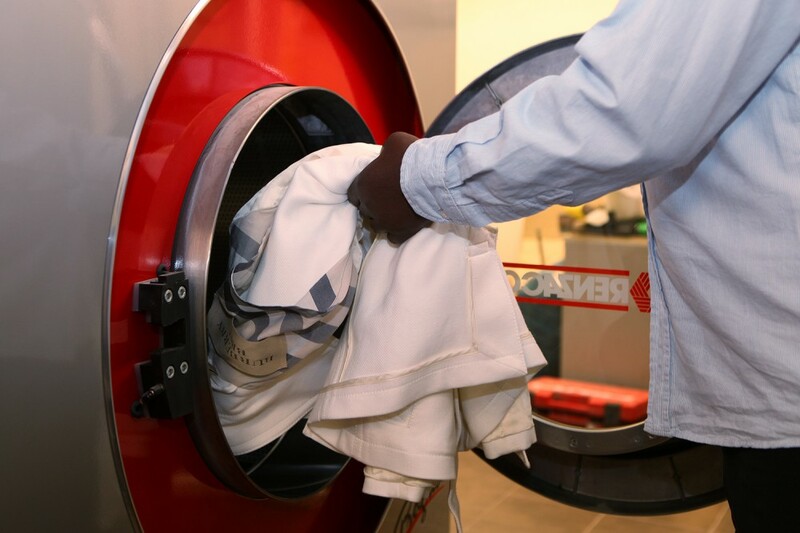 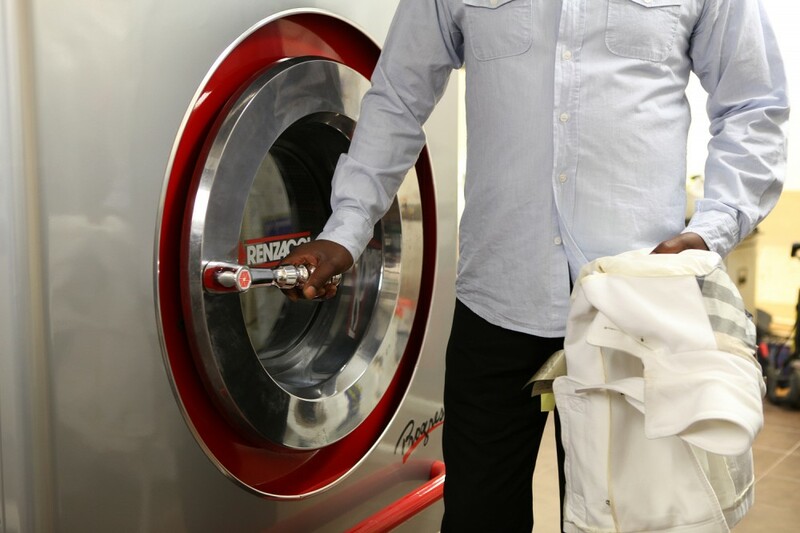 Love Walk Dry Cleaning provides the most professional laundry service in Camberwell, ensuring that your shirts are crisp, clean and fresh and pressed to perfection. 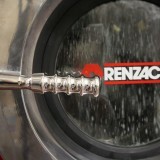 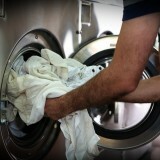 We also specialise in duvet cleaning and do table linen, bed linen and cushion covers. 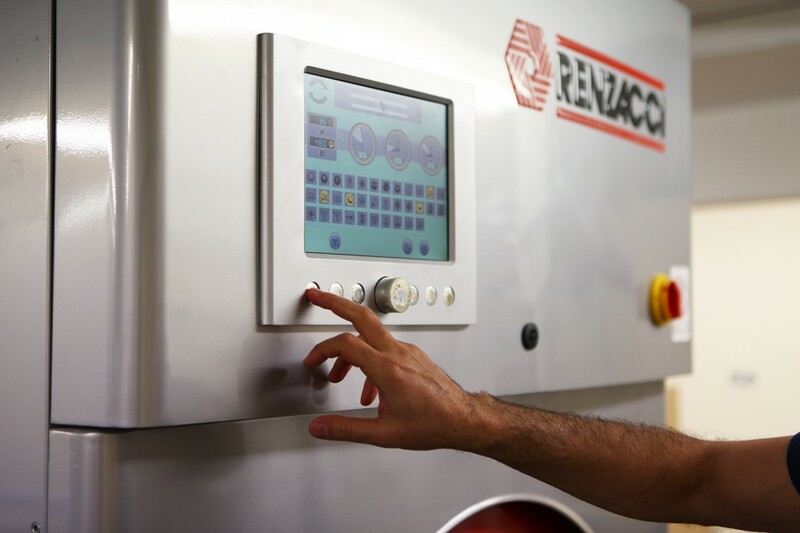 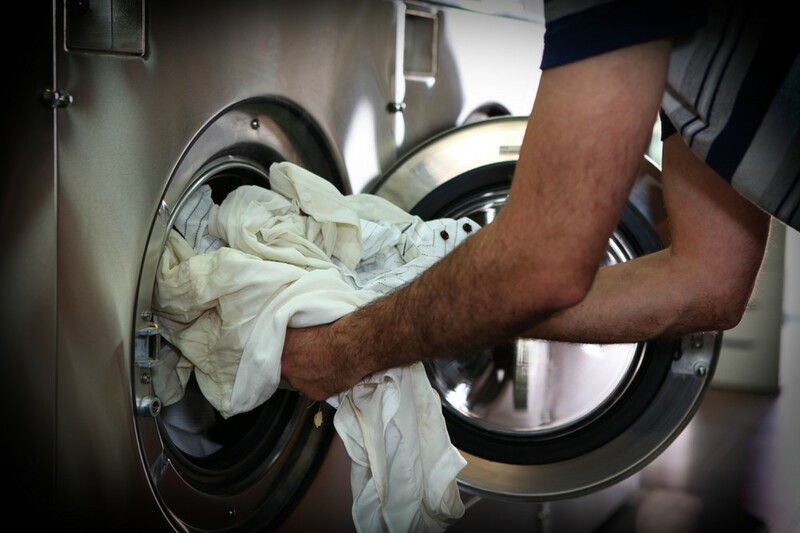 Whether you are a busy professional, or simply don’t have time we are happy to help you. 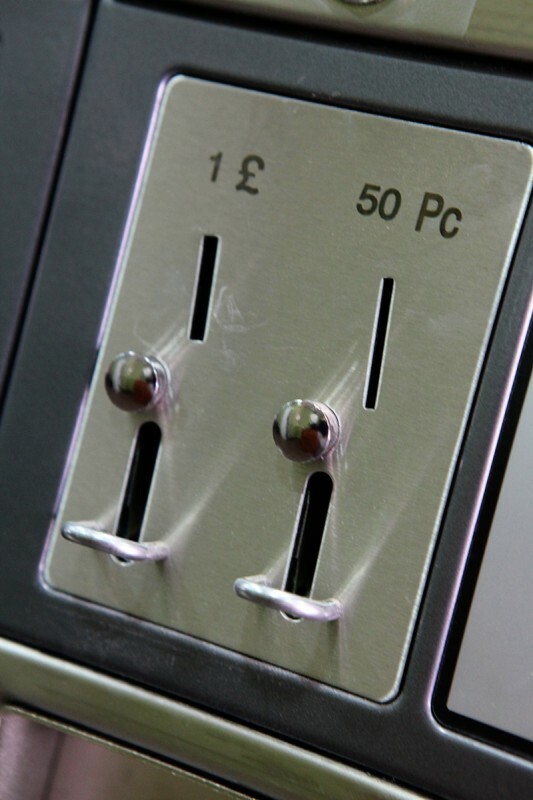 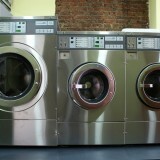 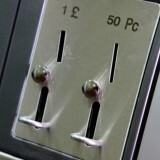 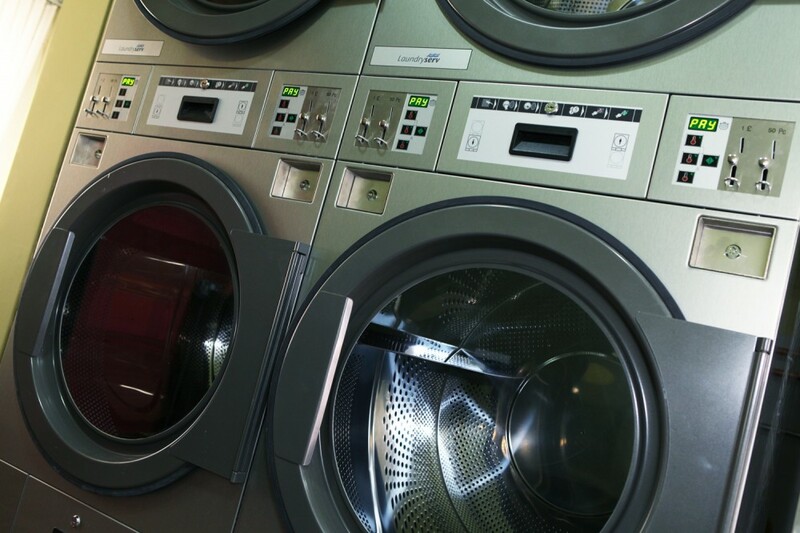 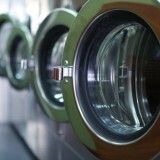 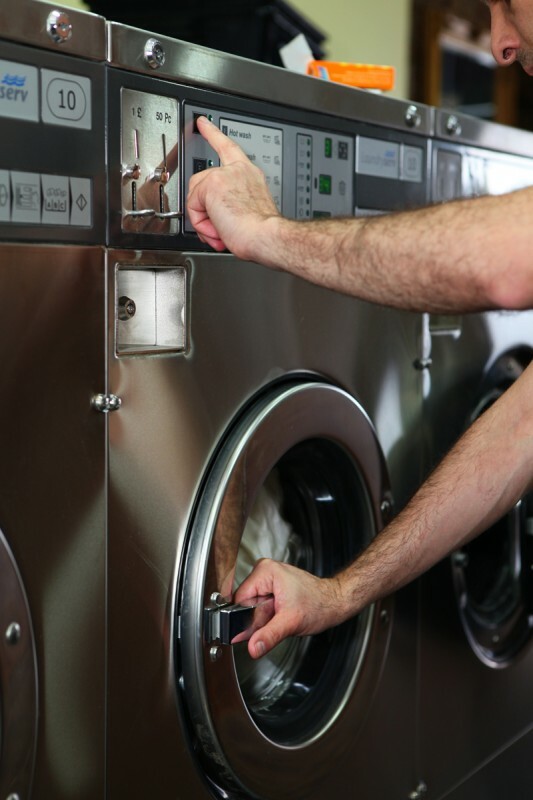 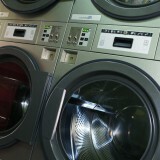 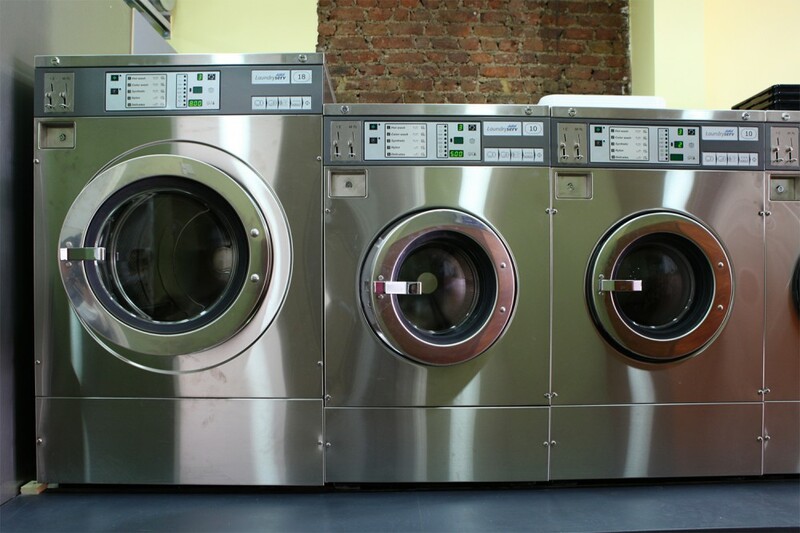 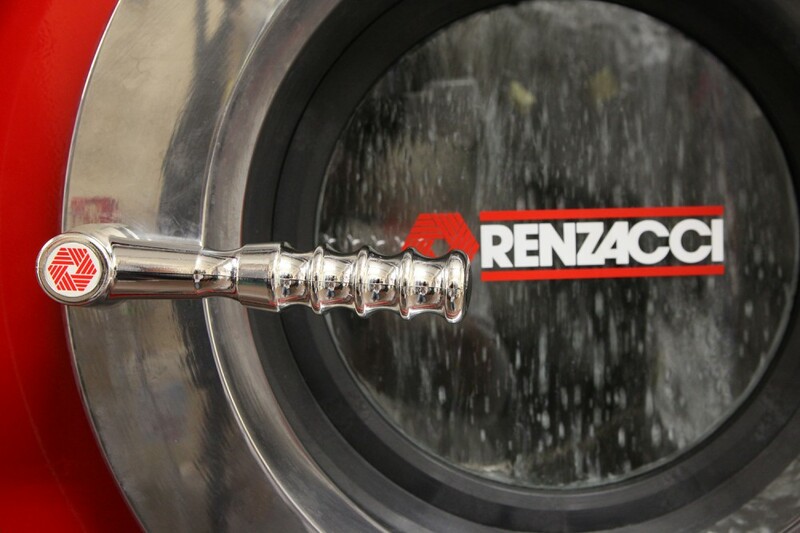 We provide a service wash at £12.00 per load, so leave all the hard work to us, we will wash and fold your clothes or if you would prefer to do it yourself, you can make use of our fully equipped laundry and do your own washing for £5.00 a wash and we are always on hand to offer help and assistance. 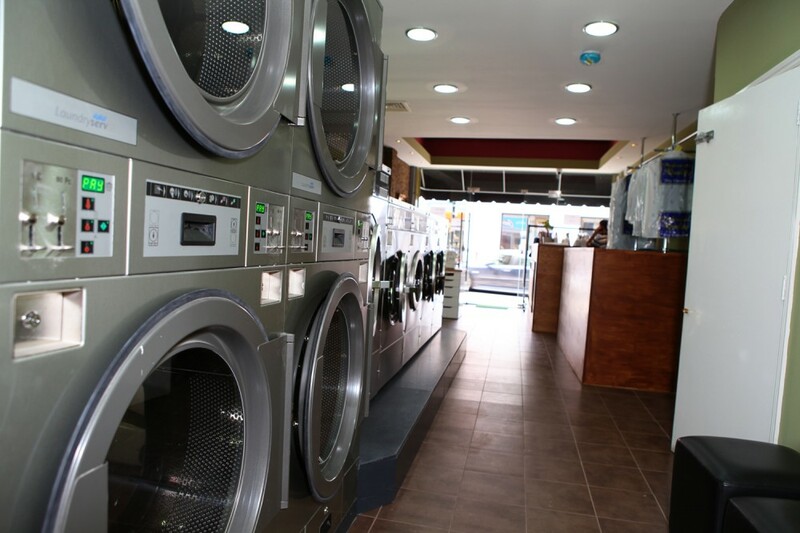 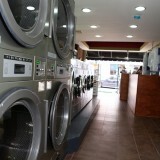 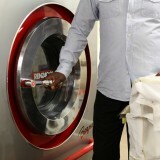 Feel free to relax in our comfy waiting area while you make use of our self service laundry.